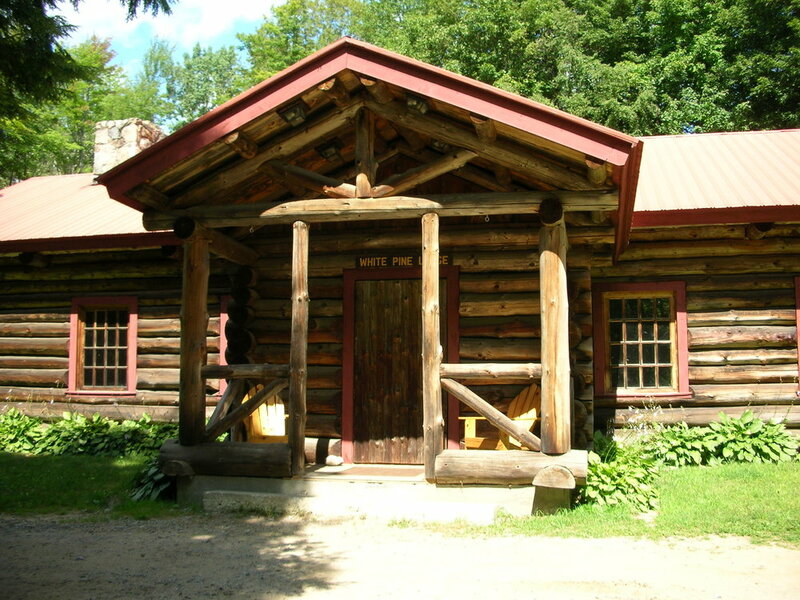 In addition to the reservation price of the cabin, please be ready to pay a $60 cash security deposit for White Pine when you check in. Visit our new Online Reservation Assistant to find out if it's available for your visit! Please check the calendar for availability for the dates you’re interested in, even if the dates are in a month not yet open yet. Dippikill periodically accepts full facility rentals in advance of when reservation dates would normally open. 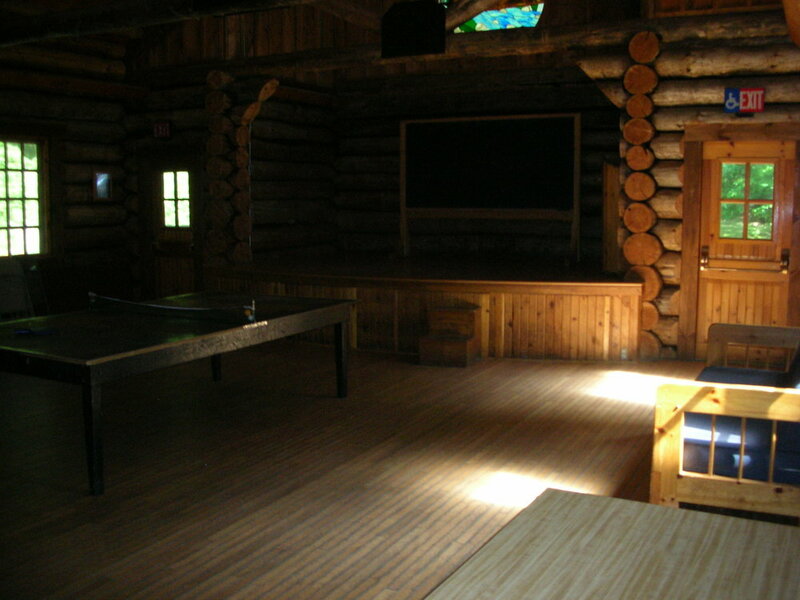 White Pine Lodge is the perfect place for your group to meet. The large open space combined with an eight foot Adirondack style fireplace, full kitchen and lit stage offer a truly unique experience. 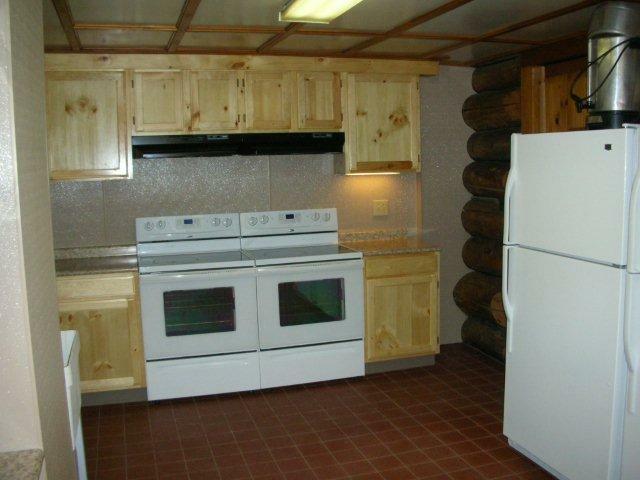 Please note this lodge does not have any private sleeping quarters. 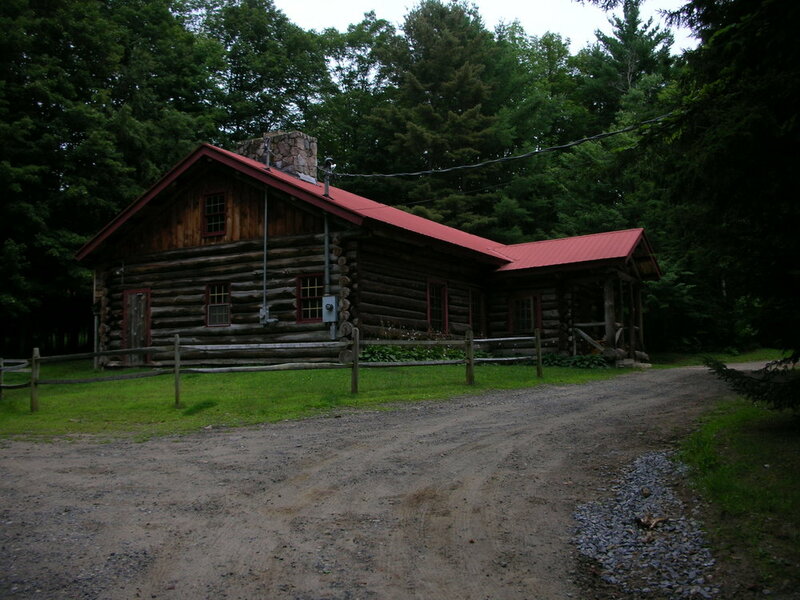 Looking to have a department retreat in White Pine? We're happy to offer a state of the art projector for use in the lodge. This projector supports full 1080p high definition movies, and with 3200 lumens everyone can see the image clearly even with ambient light!